The most important voice you can hear from about how the New England Food Allergy Treatment Center is desensitizing individuals with food allergies is best heard from our satisfied patients and family members. 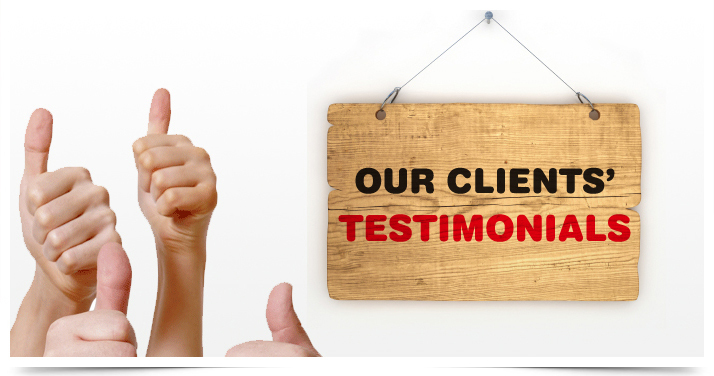 Although we have many satisfied clients, below you will find a sample of testimonials provided by our patients across all ages. The more we can spread the word about how the food allergy desensitization programs are changing individuals lives and producing sustainable outcomes, the better we are all contributing to healthy life styles. If you have questions, or would like to share your personal experience don’t hesitate to contact us with your testimonial. Becoming part of this study has been remarkably life changing. Before I learned about the treatment, I had to be particularly careful about everything I ate. Being in the program now, I’m still cautious, but I know it works. On a recent trip overseas, I accidentally ate crackers with peanuts in them. Here’s the best part: nothing happened! Now I’m not scared to go off to college in a year because I know that, thanks to NEFATC, I’ll be safe. The treatment works to build up tolerance and prevent reactions in rare situations, like mine. Everyone with peanut allergies should strongly consider this, if not for the results, then for the peace of mind. And of course, eat his required “dose” of 3 peanut butter M&Ms each day!